Of the seemingly overflowing variety of new fashion trends, which is going to deliver the highest ROI? Bearing this in mind, Topshop and Topman turned to a constant source of inspiration: street style. Fashion-wise, Korea is booming. 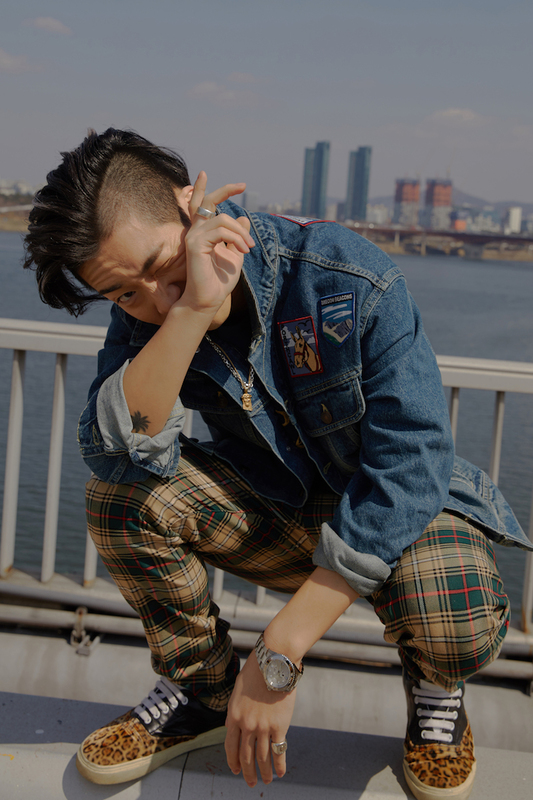 That’s why in this special edition, the label set their intentions on the home of street style heavyweights, Seoul, for their next sartorial edit. 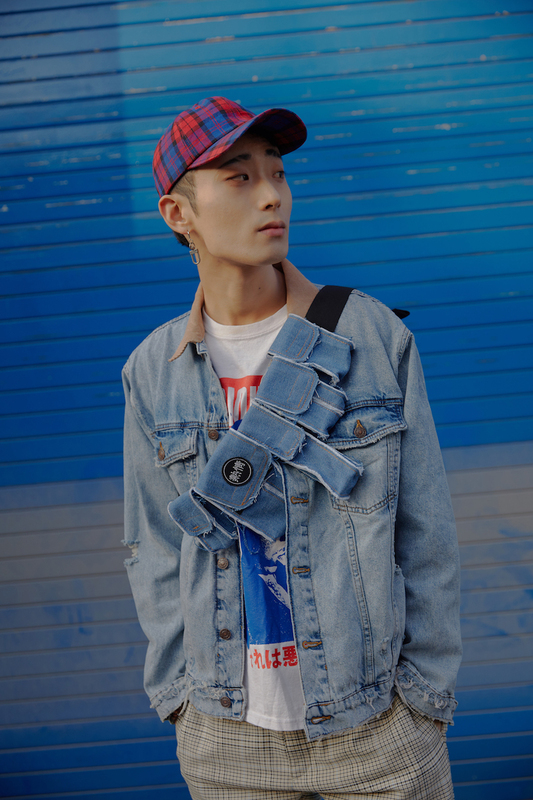 Synonymous with experimentative fashion, Topshop and Topman collaborated with some up and coming Korean personalities and boy, did they put their mad caps on for this Seoul edition. Forgive us for falling back on an apparent trope, but how could we round up trends without the mention of layering or matching tops and bottoms? Nothing says “festive” like a two-piece suit — with a smashing playful colour, of course. It’s also about time we acknowledge the cropped denim jacket’s place in the staple pieces to own. Topshop’s street style looks are ready to party, and we’re here for it. Our two favourite things: denim and graphic tees. This season, we’re also reintroduced to the pants chain: the (borderline) chic accessory trend that comes with zero longterm commitment. 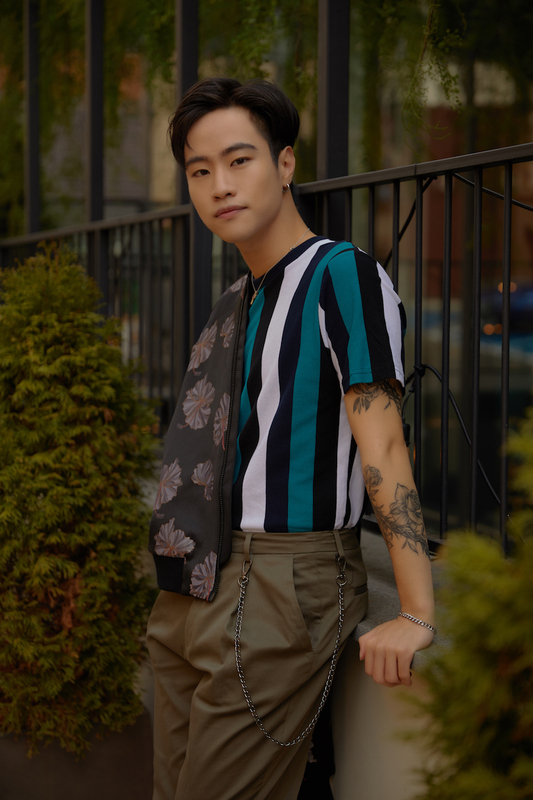 These Korean personalities looks are serving up a diverse mix of edgy and sophisticated style to nudge us towards sartorial nirvana. Our main takes? This lookbook naturally lands on the shore of the stylish. At Topshop and Topman, they live and breathe championing your individual style. Nothing should stop you; you can own your style. For more on Topshop and Topman’s collection, visit their microsite or check out #TSTMOwnYourStyle.